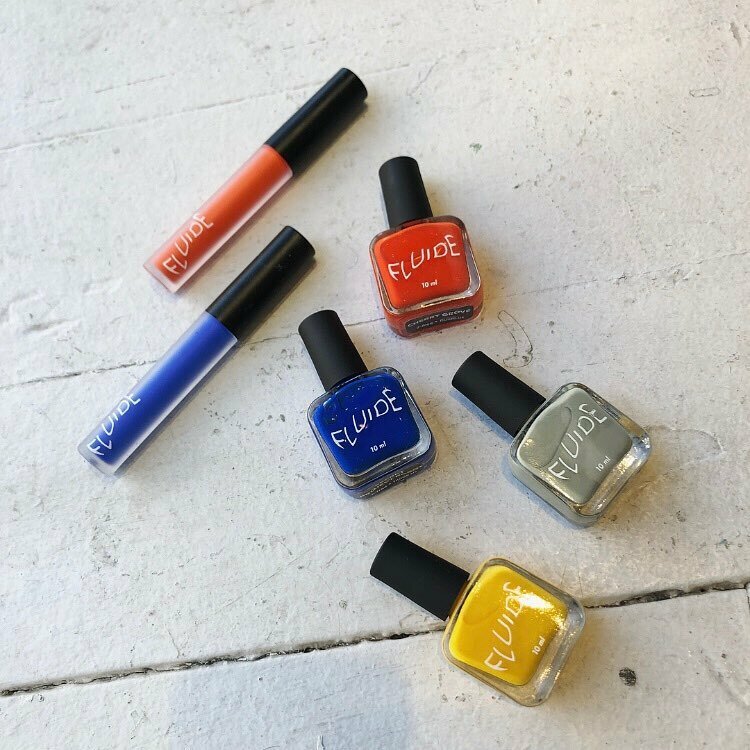 We carry FLUIDE Beauty at both of our boutiques. Their nail-polish is 7-free! No harsh chemicals or toxins. They make products for everyone. Him, her, them… everyone is included. They donate 5% of profits to organizations that support health and legal rights in LGTBQ communities. Pop by one of our shops to check out our selection of FLUIDE products!